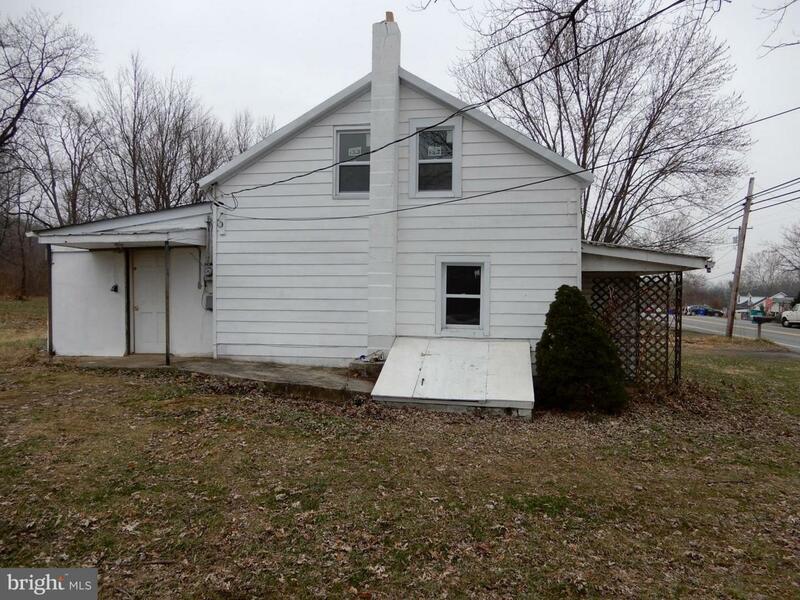 Country house on 1.8 acre lot with 2 bedrooms, 1 bath. 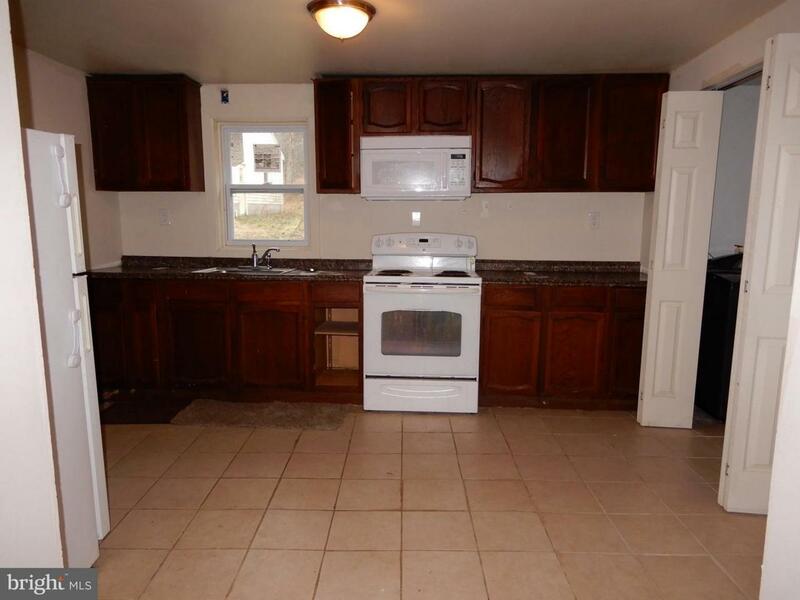 Updates include replacement windows, electric baseboard heat, updated bathroom and flooring. Attic has access hatch only. 2- car detached garage. 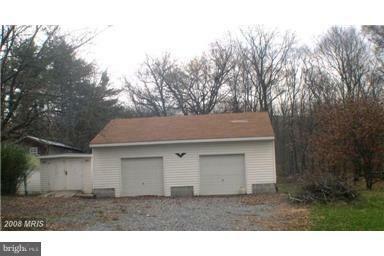 Located just outside Thurmont with quick access to Rt 15 for convenient commute. "As Is" addendum required. New French drain system and sump pump in cellar.